I have to say, after blogging for only 3 months I am so in love with it! It’s a lot of fun, I’ve met some great people and have learned so much from them. The blogging community welcomed me with open arms and I want to say THANK YOU!! 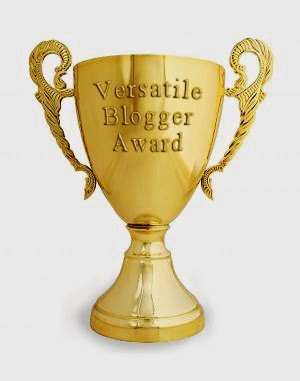 I’ve had one of those non-productive, ho-hum weeks so far so I was super excited to see the awesome Katy from Chaos & Kiddos nominated me for the Versatile Blogger Award. 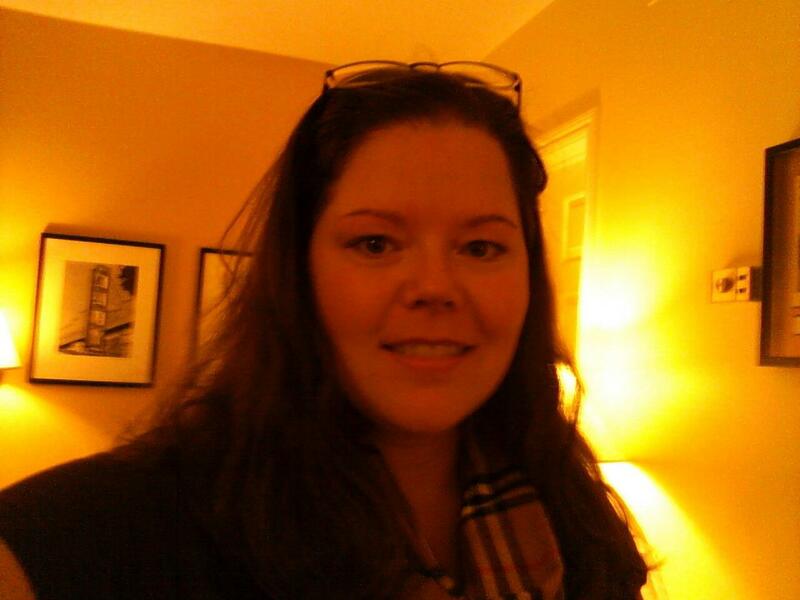 Thanks Katy, you are so super awesome and I love reading your blog 🙂 If you aren’t familiar with Katy’s blog be sure to hop over and check her out! Katy, like I said above, I love your blog! Your openness is refreshing and honest. Your ideas for purposeful parenting are wonderful and I’ve been reading along with Emily and find all of it very helpful with my own 12 year old daughter. Not to mention your blogging tips! You truly are VERSATILE! 1. I’m a lover of English/Grammar. 3. I took many, many years of French and still can’t speak French. 4. I grew up in South Louisiana and I like to say y’all, a lot. 5. I’ve been a SAHM for 12 years, and this coming school year will be the first time all three of my kids are in school at the same time. I am terrified. 6. I love music soooooooo much. 7. I wanted to start a blog for years before actually taking the leap. Recently found your blog and love it! Congrats on the award, you deserve it! AHHH…. I love that you were nominated for this. I feel so blessed to have met you through the blogging community. Thank you for nominating ME. I’m honored. Look for my post soon sharing all the above. You are awesome, your blog is fabulous and you deserve every bit of this recognition!! Leigh Anne, you are just the most awesome, ever! You’ve been so kind to me since I started blogging and I appreciate all of your kind words and support. Thank you so much for nominating me! And I love learning new things about my bloggy friends. I took 4 years of Spanish and still only know how to count to twenty. LoL! I can’t believe that you have only been blogging for 3 months! You have done a great job. I love your blog. Congratulations! Thanks Corrine! I have so much to learn!! I don’t know how I’m just seeing this but THAKN YOU! And this is awesome, congrats! You totally deserve it!